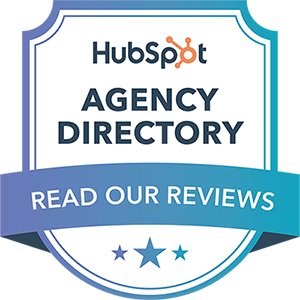 If you have a question, need help with HubSpot or just want to chat, get in touch! Tell me a little about yourself, what's your name and how can I reach you? I appreciate you taking time out of your day to send me a message. My working hours are typically Monday to Friday between 9am and 5pm (EST) and I should be in touch within the next business day.